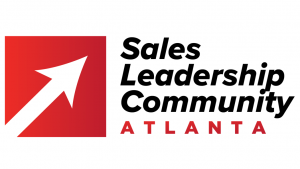 Please join us for the next Atlanta Sales Leadership Community meeting on May 4th. Customers are changing how decisions are made in their organizations. At the meeting, our panel of sales leaders will share their insights into the changes they are making to their sales process and the customer experience to better align with today’s customer buying process. To learn more about the community, follow this link. get a free coffee and / or breakfast on a Friday. Who Might You See at the Meeting? Previous events have included sales leaders from ABB Enterprise, Aptean, AT&T, Coca-Cola, Elavon, EY, FIS, Georgia Pacific, IBM, NetSuite, PROS, Ricoh, Sphera Solutions, Siemens, TransUnion, Verint, Verizon and other top companies of all sizes and industries. Plus, there will be Georgia State University students that are participating in the sales program (are you looking for some sales talent for your organization?) 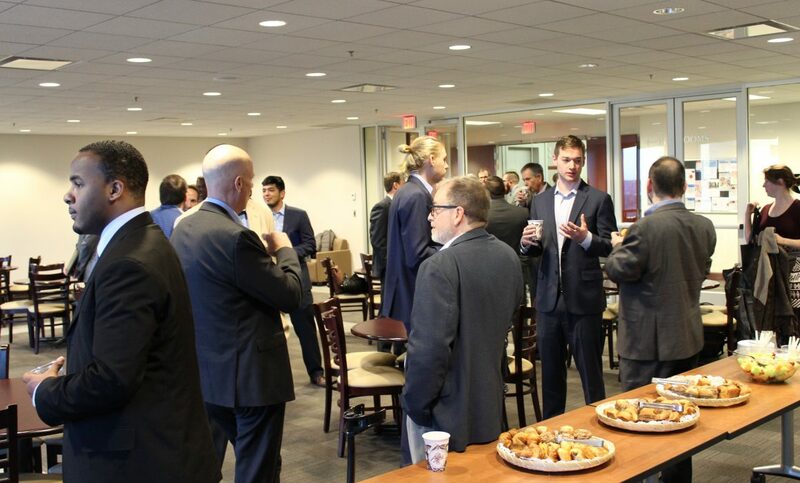 The meeting is open to practitioner sales leaders and invited guests. There is no cost to attend. Registration before the meeting is required to ensure that a seat is available to you. The Atlanta Sales Leadership Community was co-founded by Georgia State University and SOAR Performance Group to create a forum for best practice sharing and executive networking within the metro Atlanta area. 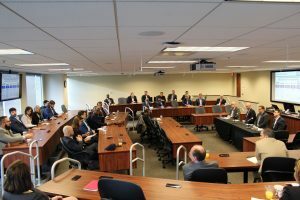 It also creates networking and mentoring opportunities for Atlanta-based senior sales executives with Georgia State University students participating in the sales program. Recordings from the panel discussion are posted in the previous events section. An online discussion group (Sales Leadership Community Insights) is available on LinkedIn.